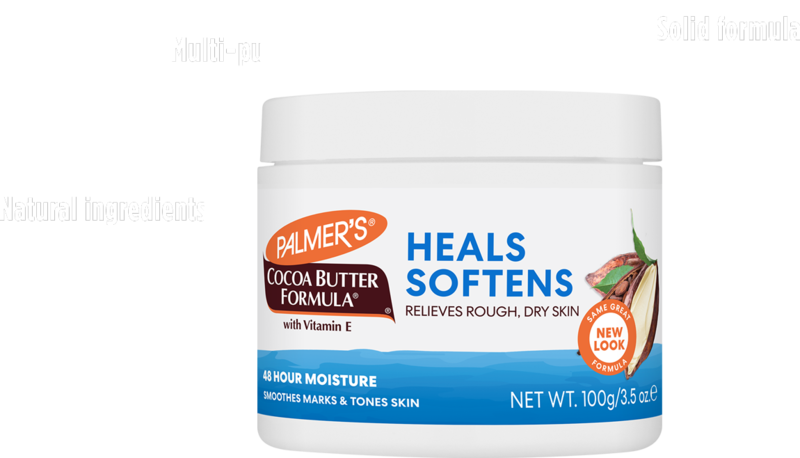 Palmer's has been caring for your skin since 1840 and is still America's #1 Cocoa Butter brand*. Our Cocoa Butter Formula Original Solid Jar is a unique product that melts into skin for 24 hour hydration & creates a protective barrier that locks in moisture. 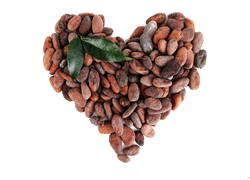 Made with natural Cocoa Butter and Vitamin E, the Jar heals & softens all skin types, from normal to dry to eczema prone skin. 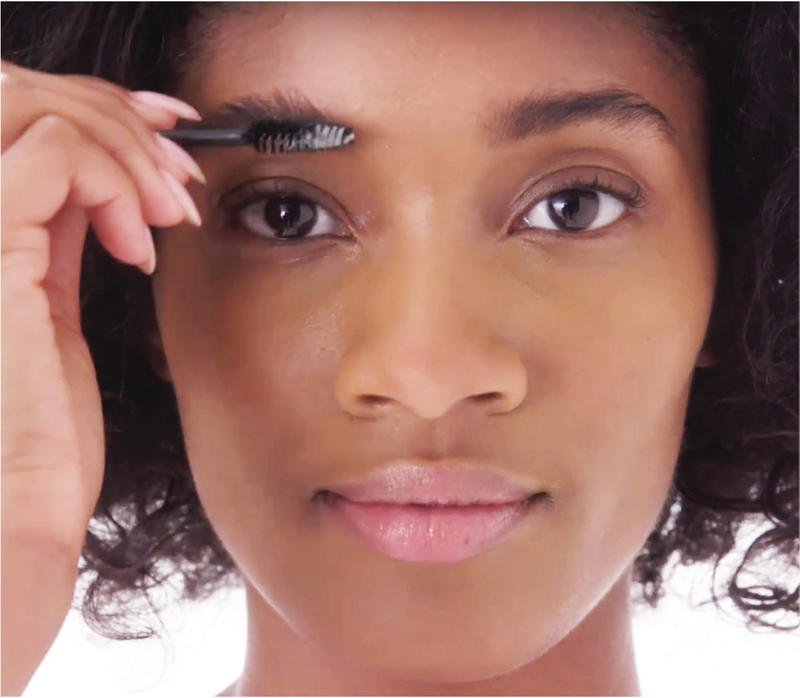 This multi-purpose product has over 101 uses.